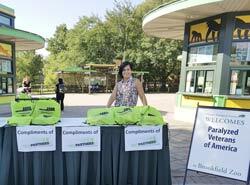 Our annual Vaughan Chapter picnic took place this year on September 15th at Brookfield Zoo. It was an enjoyable time with our members, families and volunteers. We enjoyed delicious food, raffles, prizes, entertainment and fellowship. To top it off, we had the fantastic Brookfield zoo to visit! Those that did not attend missed a phenomenal time. 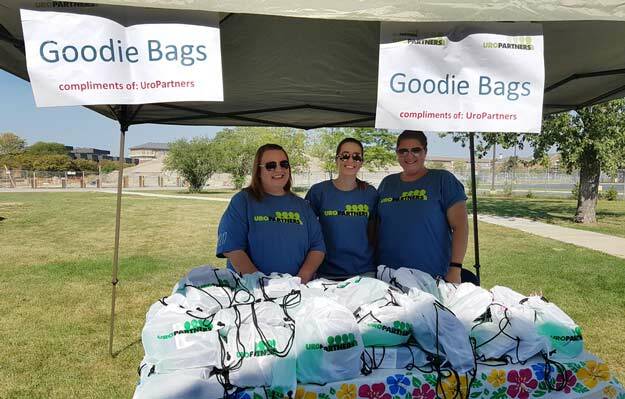 Make it your priority to attend 2019’s Vaughan Chapter picnic. You’ll have an awesome time, I promise!